Pennsylvania’s third most populous city, Allentown, PA is the largest city in the Lehigh Valley. Positioned on the Lehigh River, the town was home to William Allen, a former mayor of Philadelphia and wealthy shipping merchant. 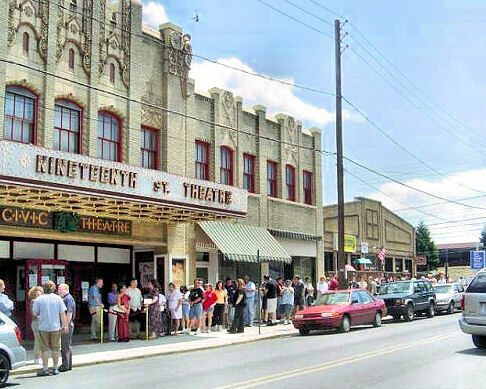 Today, Allentown is the fastest growing city in Pennsylvania. 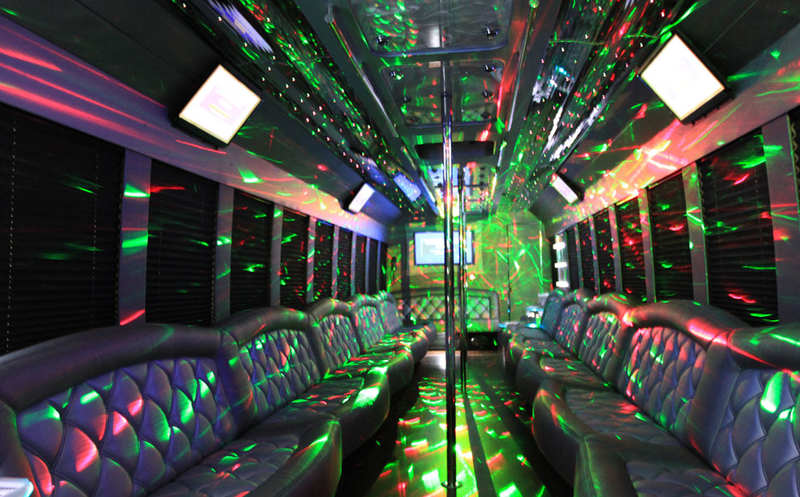 Allentown residents looking for a safe, reliable, and fun way to get around town turn to Chic’s, a premier party bus service. Featuring top-of-the-line sound systems, TVs, and even a bar, Allentown residents can relax while Chic’s takes your wherever you’d like to go! Imagine riding in this awesome bus! Chic’s team of chauffeurs are professional and courteous, receiving constant on-going training to provide the kind of customer service you’d expect from a premier party bus and limo company. In addition to the wall to wall luxury appointments, Allentown residents can relax and enjoy the ride, knowing our vehicles are well-maintained and safe.